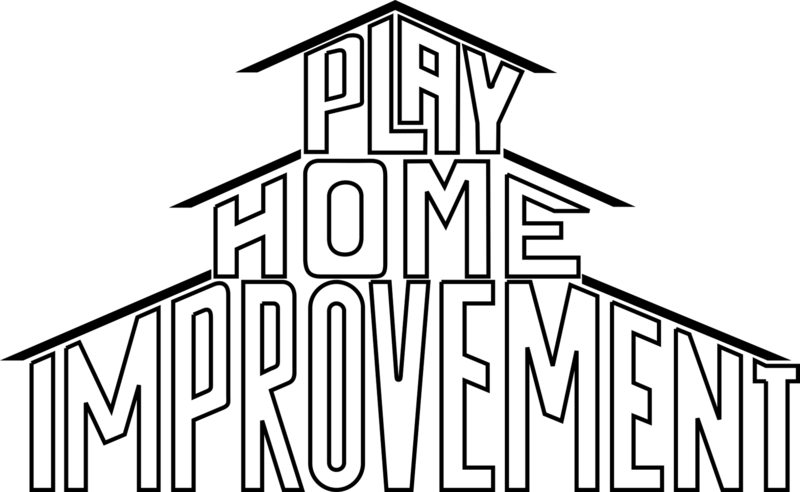 A play home improvement project. Watch this video and see how to I made the latches for the play house shutters. On some days the wind slam shut the shutters of my sons play house very loud, so you can even hear them if the windows of our house are closed. I did not wanna make any holes into the playhouse because of the warranty and the possibility of getting water into the walls and shutters when it rains. I cut some heart-shaped pieces out of plywood on my bandsaw and used one fixed and one rotatable as a latch for a shutter of the playhouse. The latches are connected with a board. To blend in the latches into the house I paint them in some nice colors. To protect it a little bit I used pray laquer. Until now it worked fine. To remove them when my son want to play, you just turn the heart knobs and remove the whole latch from the shutter. Posted on February 19, 2015 by Daniel. This entry was posted in Home Improvment and tagged Children, Home Improvement, House, Latch, Paint, Plywood, Shutter, spray laquer. Bookmark the permalink.